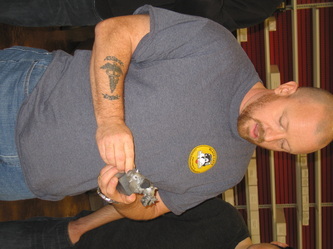 Atlanta Figure Show: Rusty Nail will be presenting a demo at this year’s Atlanta Figure Show. 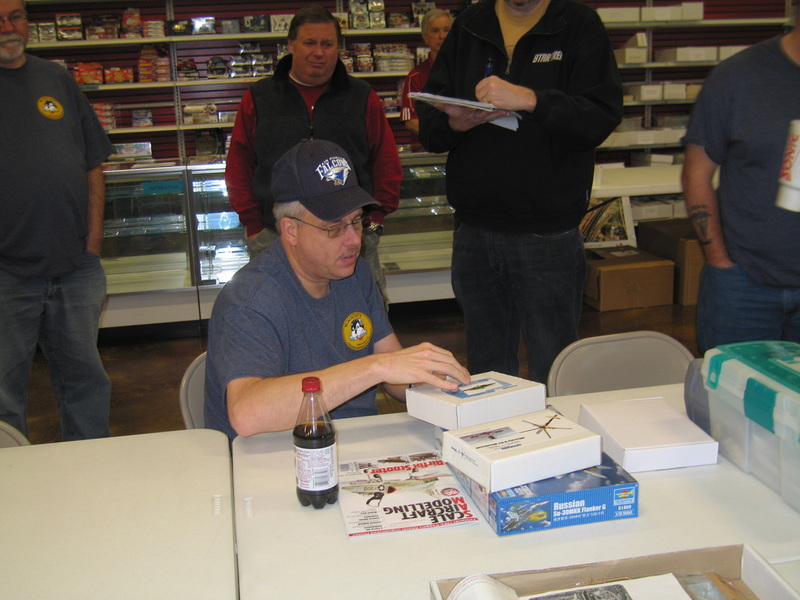 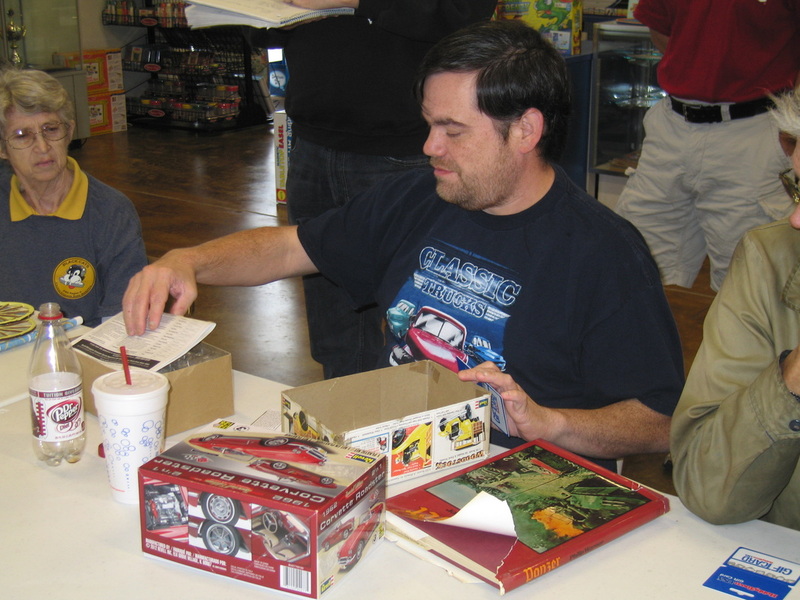 December Meeting and Group Build: The December CASM meeting has been moved to Dec. 1 due to a scheduling conflict at HobbyTown, Also, the next group build is due at that time. 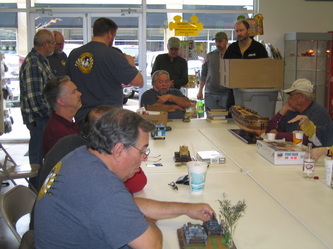 The theme for the group build is “Bring a Finished Model.” Ken specified that models should have been built during 2012. 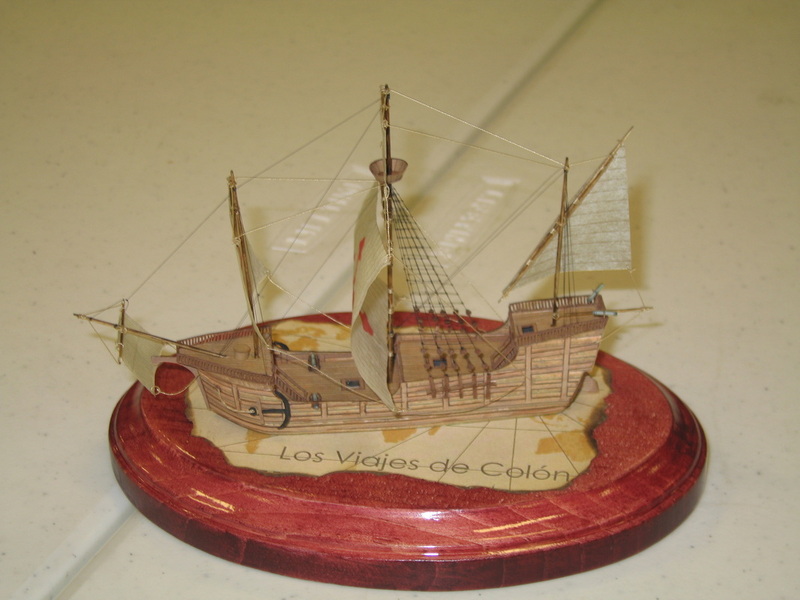 Club Dues: Membership dues need to be paid, and you can pay at the next meeting or by using PayPal. 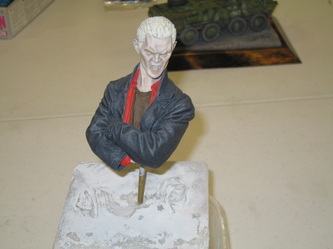 Dues are $15. 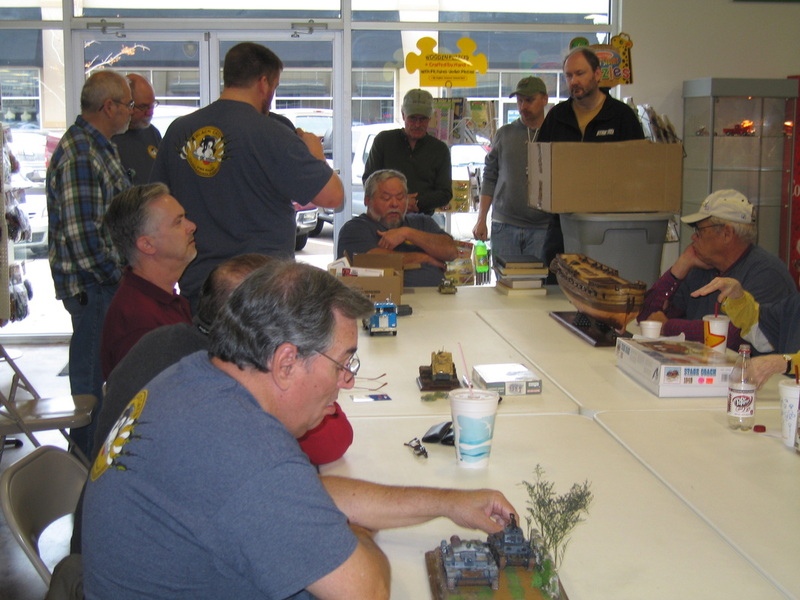 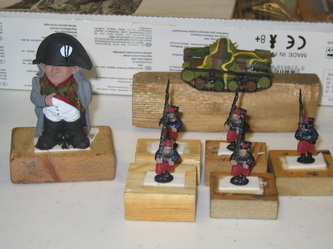 HobbyTown Fixtures: Roger had some paint and magazine racks, along with some shelves that were available for auction to club members, and the club received half of the money collected. It was decided to treat it as a silent auction. 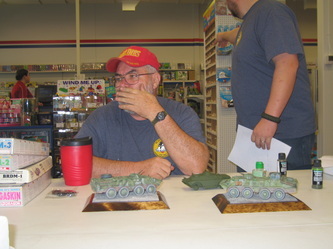 Moss Con Report: Lloyd King gave a report on Moss Con, held in Branson, MO, on 10/20. 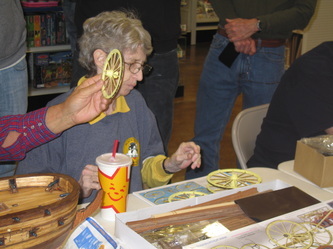 He, along with Bob and Mona Hiatt, Mac McGinnis and Ken Leslie attended the event. 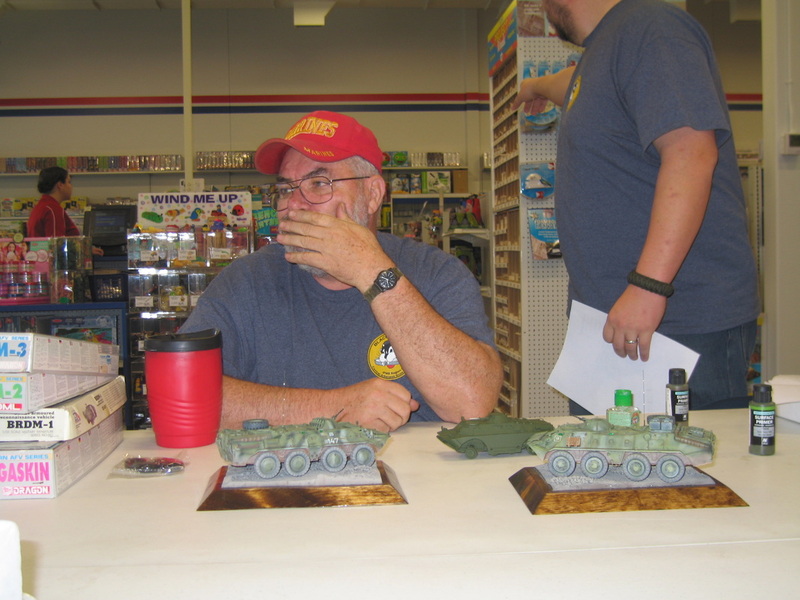 There were 135 models, and the Arkansas group listed here brought home around 20 awards. 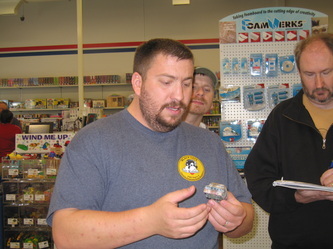 Lloyd and Bob recommended this show to anyone considering it in the future, and also mentioned that there is a “no sweeps” rule for each category. Facebook Contest: There will be a Facebook model contest held between the January and February meetings. Rules and details will follow. 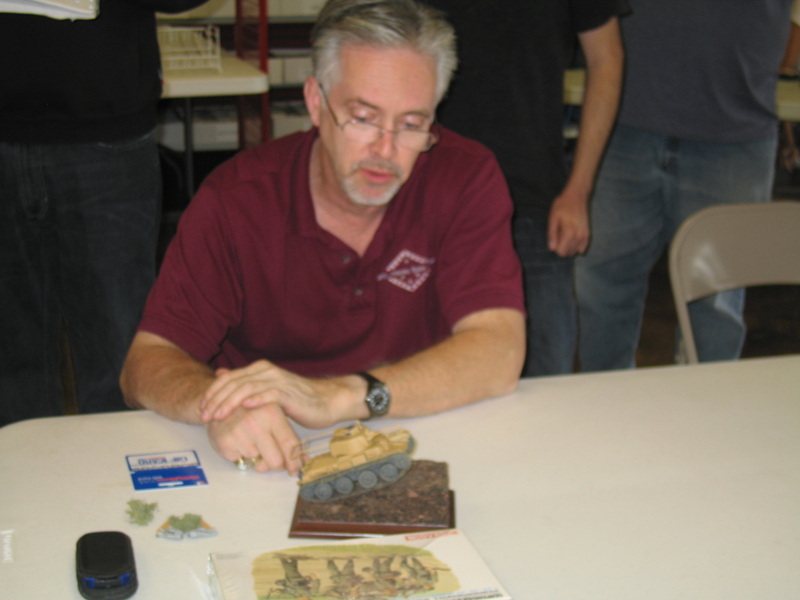 Scratching Post: Tom Brown has taken over the Scratching Post newsletter, and it will now be an interactive blog featured on the CASM website. 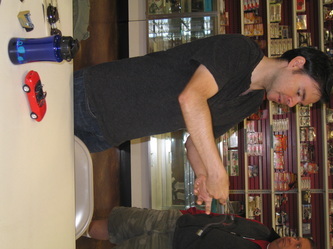 There are some new articles up already. See Tom for submission details. 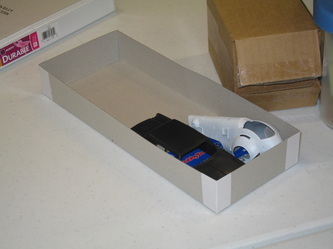 By-Law Revisions: Officers are in the process of looking over the bylaws for any potential updates. If you have any suggestions, please send them via email to Brent Bristow. Suggestions must be submitted in writing and will be given serious consideration. 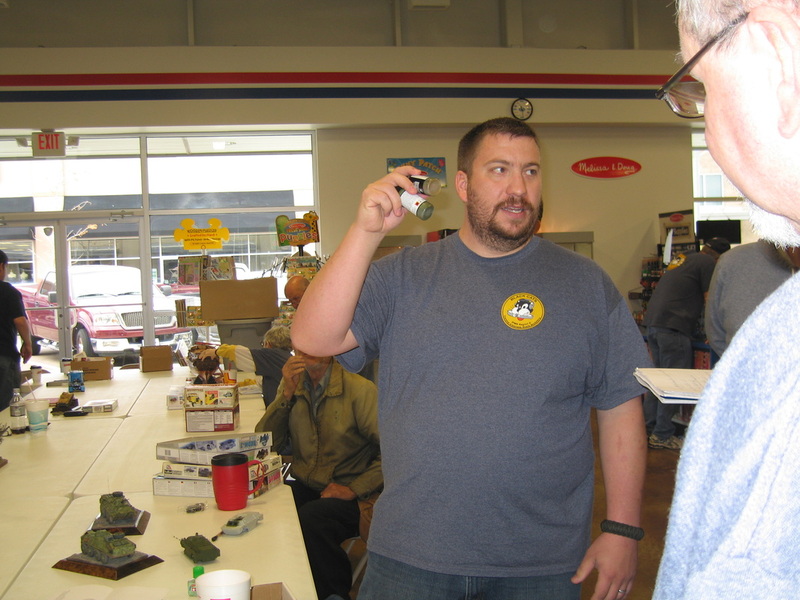 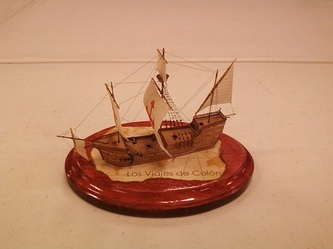 Work Day Report: A few members stayed after the October meeting to work on their projects, and spoke at length with several interested people and the work drew a lot of attention in the store. 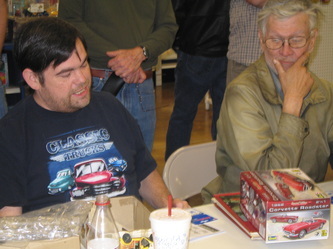 All members are invited by Ken and Roger to stay after the meetings and work. This will not be a required event, but everyone should feel welcome. 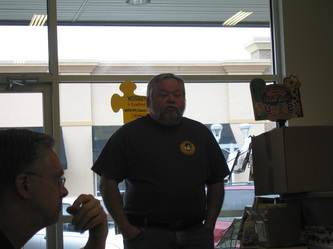 Members can come on other days of the month as well if it is more convenient, but you should check with Roger to make sure the tables are free. Ken encourages everyone to get together and build. Demo/Discussion: Steve Wilson led a discussion on doing research for accurately building and painting a model. The pros and cons of using the internet were discussed. Other members participating in the discussion included Daris Long, Rick Knapp, Ken Faussett, Chris Luna, Rusty Nail, and Mike Warren. 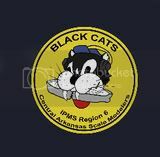 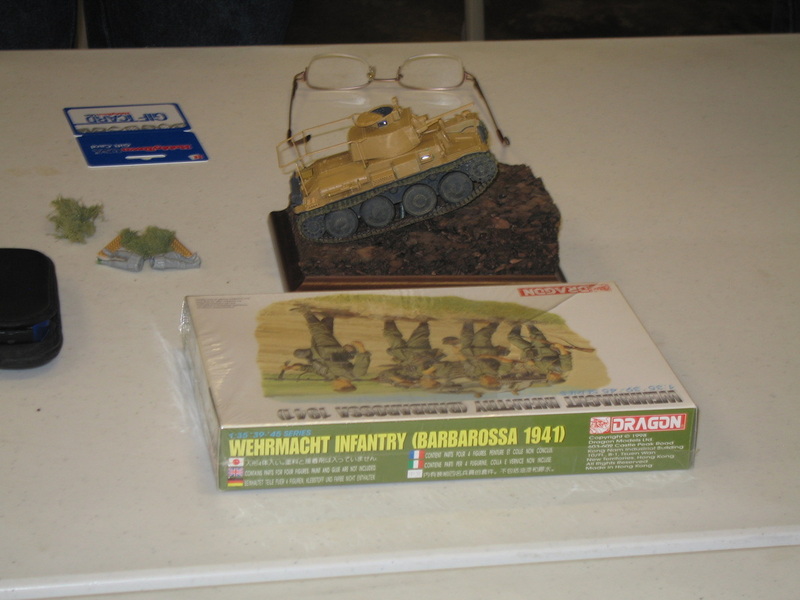 Sources mentioned included various military books, libraries, car shows, automotive manuals, screen shots from movies and TV shows, anatomy photos, and museums. 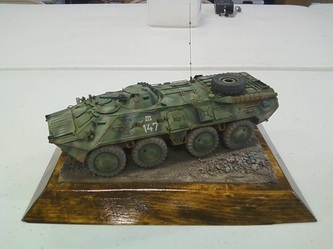 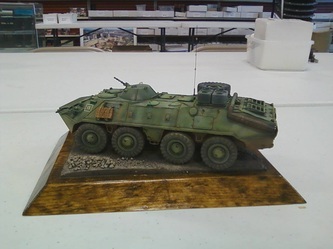 Daris Long presented a BTR-70 M1986, a BTR-80 with an Afghanistan paint scheme, a BRDM-2 and BRDM-3 WIP, a SA-9 Gaskin he intends to build, and a BRDM-1 which featured instructions in Russian. Ken Faussett presented 1930 Model A Woody and a 1962 Corvette Roadster he intends to build. 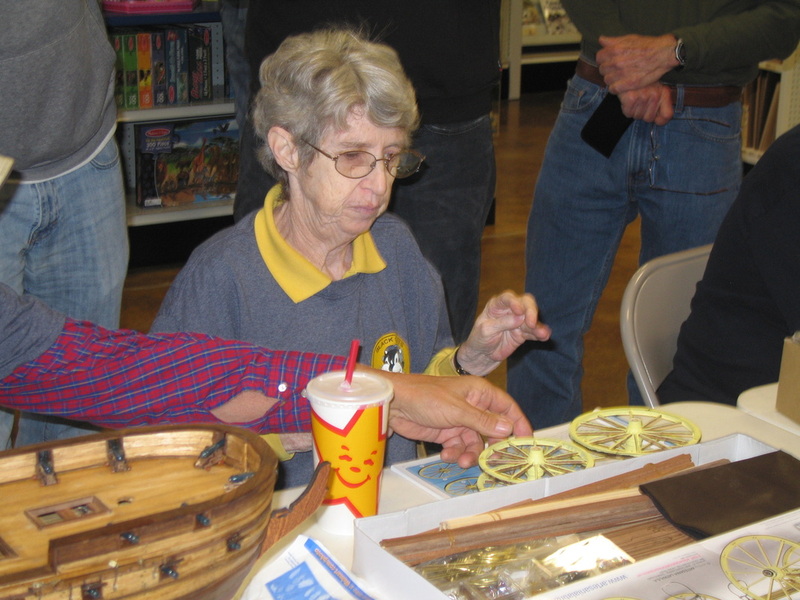 Mona Hiatt presented a 1948 Stage Coach WIP with wooden parts and battery powered lights. 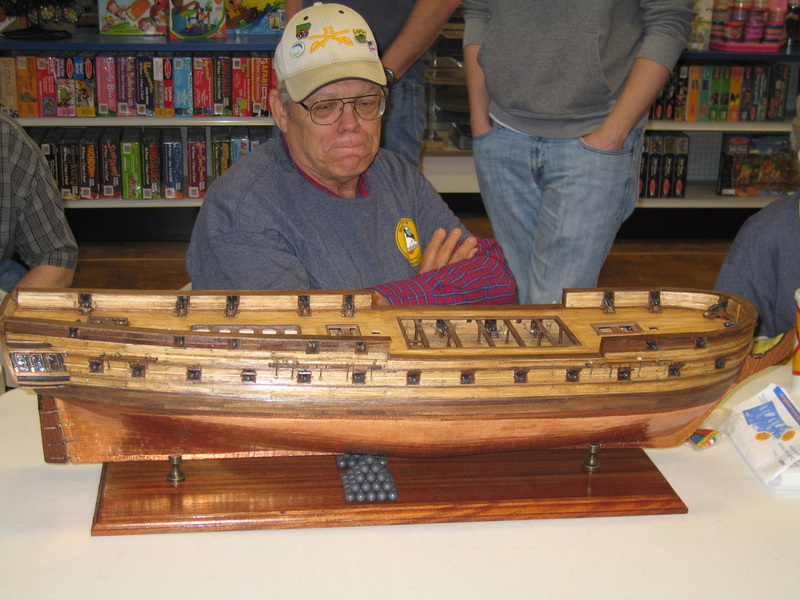 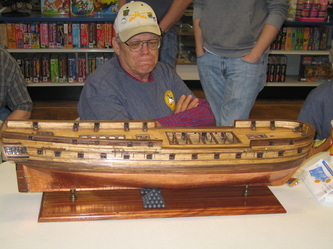 Bob Hiatt presented continued work on the HMS Surprise. 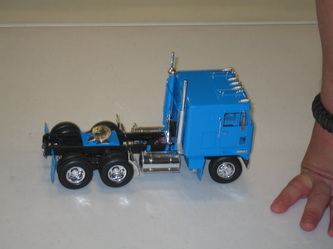 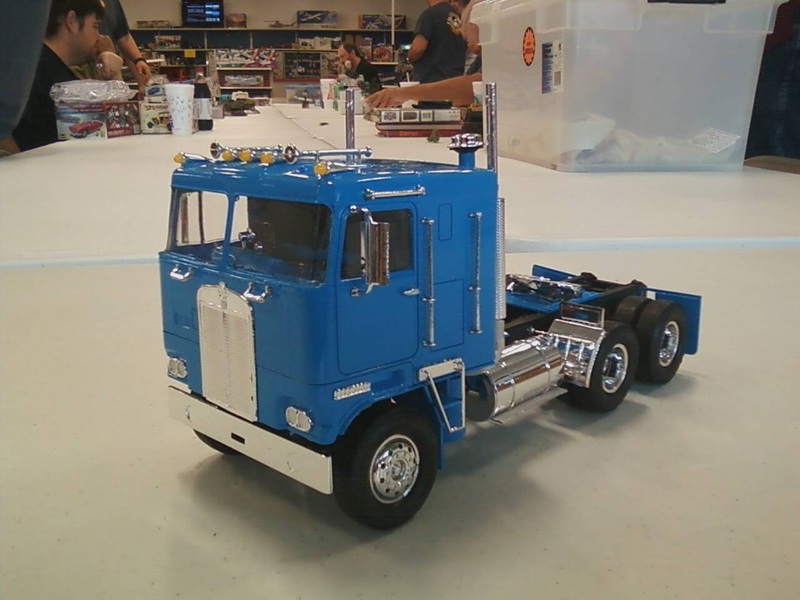 Joe Swift presented an AMT Kenworth K-123 Cabover and the base for his Bride of Frankenstein WIP. Rick Knapp presented a Tri-Star 38T-Model 2 WIP w/ bass. 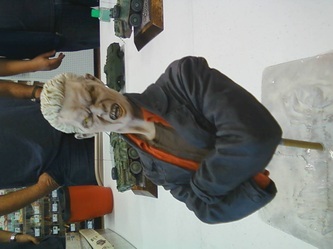 He also showed show he is adapting figures for the piece. 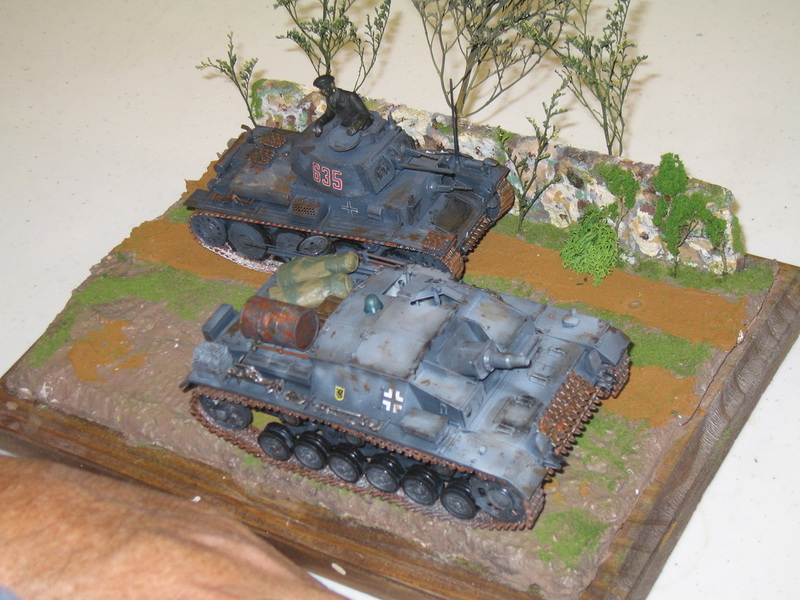 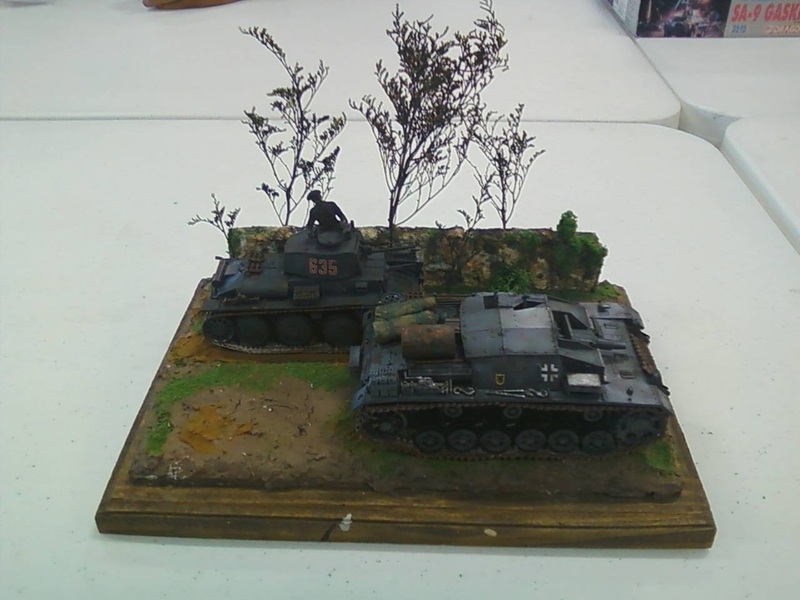 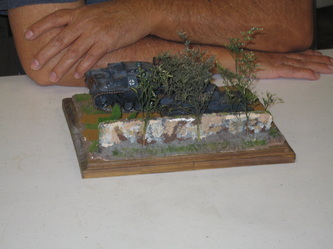 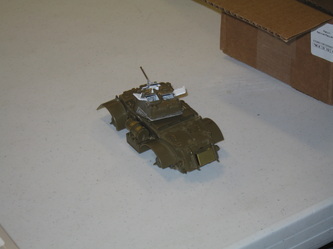 Cliff Bullock presented a 138P and a Dragon Stud with base and scratch built wall. 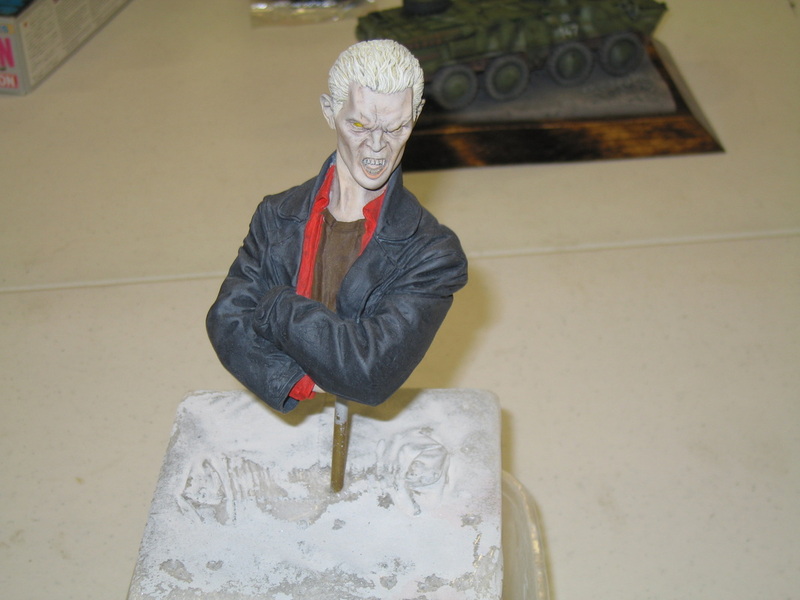 Tom Brown presented a WIP bust of Spike from the Buffy the Vampire Slayer TV series. 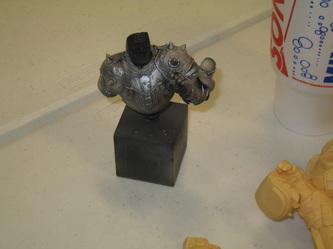 Rusty Nail presented a WIP Noble Knight bust and a Predator figure with dead Alien. 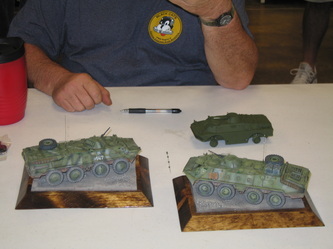 Sam Macheak presented 2 AniGrand resin kits he recently purchased and a set of resin weapon parts made by Specter Resins. 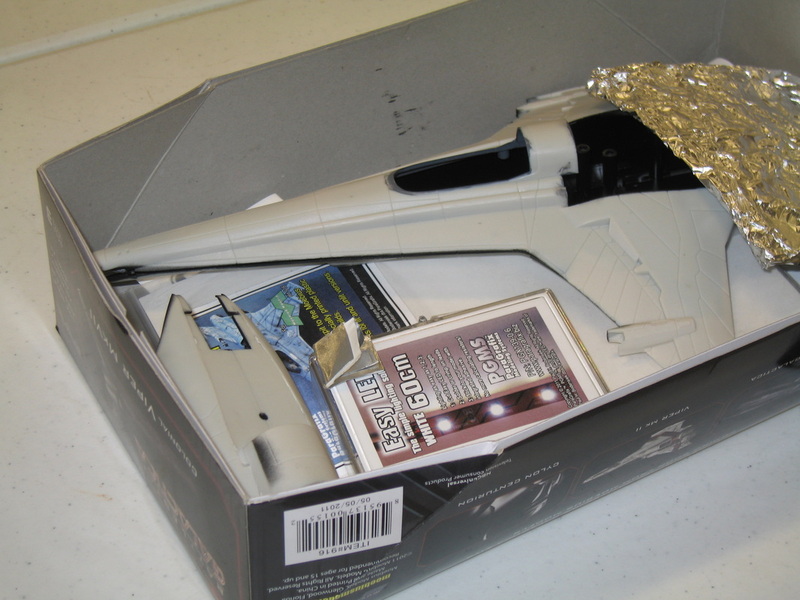 Chris Luna presented a WIP Battlestar Galactica Viper MK. 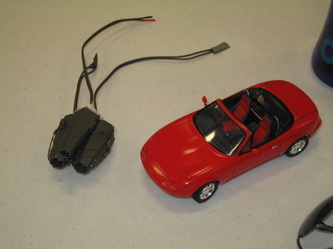 VII with lighting and a Mazda Miata. 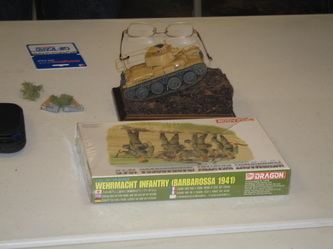 Mike Warren presented a Renault R35 WIP, a Japanese tank, and Napoloen figure, a set of Foundre figures for war gamming, and a Dragon Tiger. 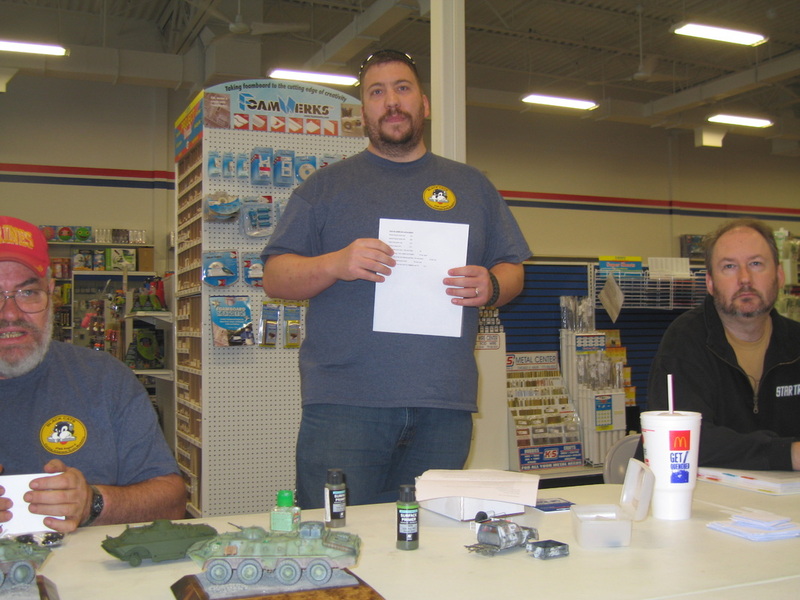 Ken Childres presented 2 bottles of primer produced by Valleho, and showed his continued progress on his Toyota Truck that he is converting into a Zombie Hunter truck.